– In the Leadoff, we discuss Yasiel Puig, the fevered pitch of Guns N’ Roses reunion chatter and the Tool/Primus tour. 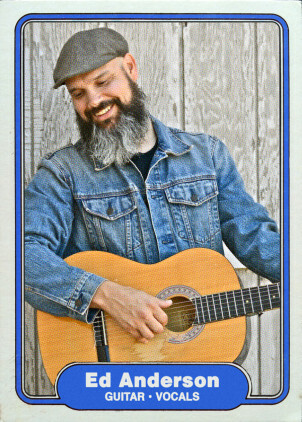 In the Heart of the Order, we welcome special guest and lifelong Cubs fan Edward David Anderson, who just released his new album Lower Alabama: The Loxley Sessions. We also discuss the beginning of MLB’s hot stove free agency season and what could be in store for the White Sox, Royals and Cubs. In the Bullpen Session, we share music from Kongos, Bonnie “Prince” Billy and a Seattle funk and soul compilation.